animefreak7 wrote: So what if the dragon is technically designed based on dragons but isn't technically called a dragon in the source... how much leway do we have in terms of "Dragon" does it have to be called Dragon in the show, because if not I have a good idea, but if so I'm back to the drawing board. 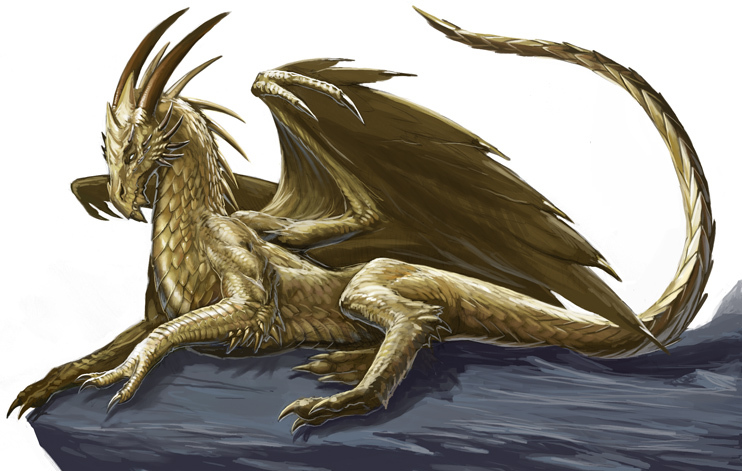 If it's one of those moronic shows that have decided that dragons need a unique name for their fantasy world as bregon or something just as dumb, then as long as the creature looks like a dragon we're cool. But if it's a yellow haired girl who just looks a little fantasy-style who they call dragon, who never turns into a dragon, that's just a yellow haired girl with a badass name. We'll accept both western and eastern style dragons, actually. Eastern dragons totally count too! And even if you're not familiar with movies or shows that have dragons you're still not thinking outside the box! Dragon statues, dragon like attacks, dragons popping up when people strike badass poses before their dragon-style moves! Think a little harder and I'm sure you'll get there. just remember, a dragon is a dragon, other things that are not dragons are not dragons. Farlo wrote: just remember, a dragon is a dragon, other things that are not dragons are not dragons. Is Todd a dragon ?